Trisha brought her Gingersnap cookies to share at my cookie swap. These are a great cookie full of flavor and chewy too. 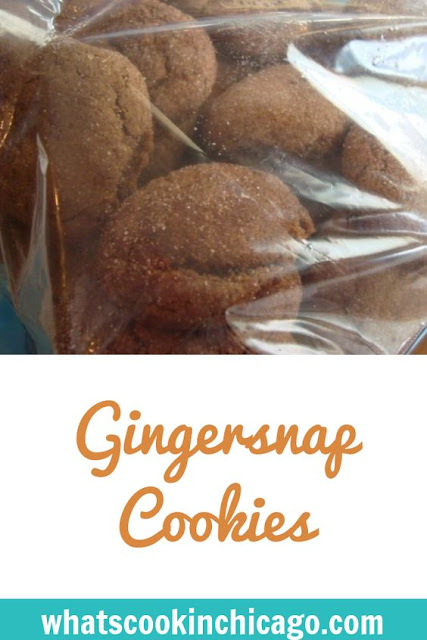 I personally like chewy gingersnaps and what would the holidays be without gingersnap cookies?